We'll Give You Something to Brag About! We serve Northern New Jersey and New York, including Ledgewood, Newark, and surrounding areas. 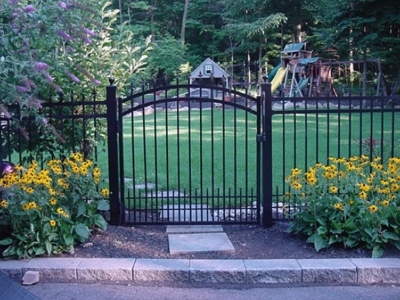 All Quality Fence Co. provides New Jersey residents with the best in fence repair and installation services. Whether your looking to have a new fence installed to enhance your home's curb appeal, or your old fence is in need of some serious TLC, you can count on the professionals at All Quality Fence Co. to get the job done right with results you will love. We offer a large selection of affordable fencing materials and options to fit any budget. Call the fencing experts at All Quality Fence Co. today at (973) 668-4173 for a free quote. Call All Quality Fence Co. Today at (973) 668-4173.